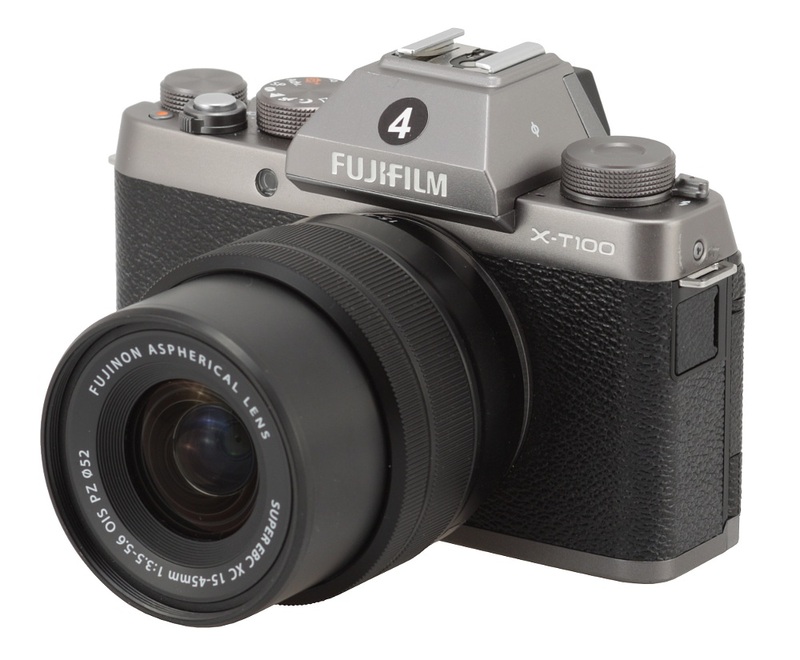 The evolution of Fujifilm X system kit lenses has been a bit similar to the evolution of their cameras. 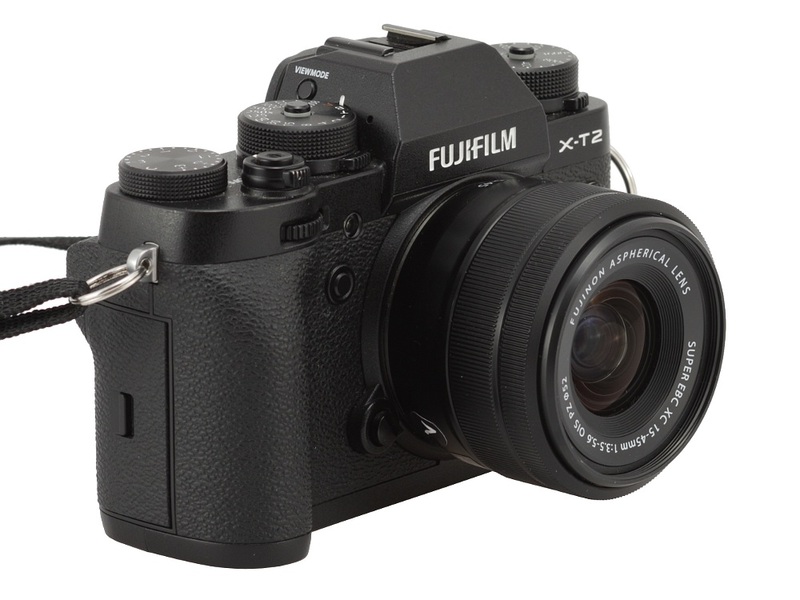 The system has debuted with the X-Pro1 model, a camera aimed at professionals and advanced photographers, so its kit lens, the Fujinon XF 18–55 mm f/2.8–4 OIS, was also a quite solid instrument - produced in Japan, with sensible aperture fastness and image stabilization. 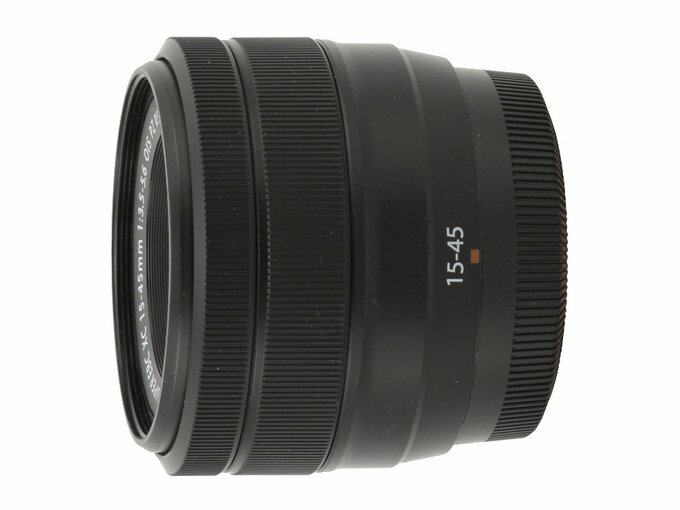 When entry level X-A1 and X-M1 cameras, aimed at amateurs, were shown on the market, also the Fujinon XC 16–50 mm f/3.5–5.6 OIS hit the shelves, with aperture and build quality typical for most of so-called kit lenses. 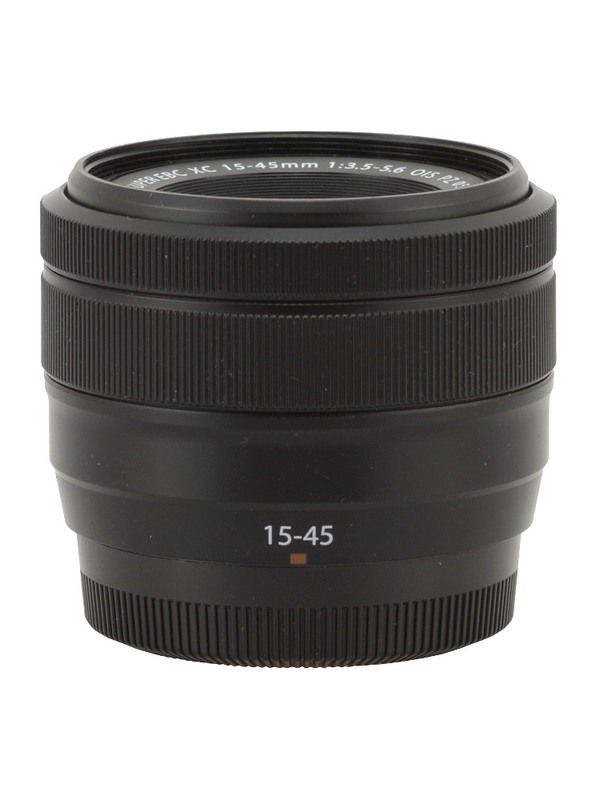 The launch of other simple, entry-level cameras of that system (the X-A5 and the X-T100) coincided with the presentation of another kit lens, the Fujinon XC 15–45 mm f/3.5–5.6 OIS PZ with an interesting focal length range but a plastic bayonet mount, typical for kit devices. 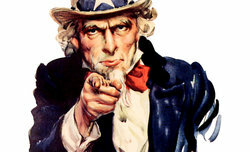 The ‘PZ’ letters in its name suggest that this time you deal with a power-zoom type model. Courtesy of the Fujifilm Polska company that interesting optical instrument found its way to our editorial office pretty quickly and now we are presenting its full test in the following chapters – enjoy your reading!